If you’re anything like us, you end up leaving your Christmas shopping until the very last minute. Well, look no further, we have put together a list of the top 10 gifts that are sure to wow even the most picky of travelers. Best of all – the majority of our picks are under $100! This wireless, fun-sized speaker is small enough to fit in your hand and loud enough to get the party started. Super lightweight and compact, toss it in your bag or backpack – or clip onto a strap. G-POP rocks Bluetooth wireless (with a speakerphone too). Unless you’ve been living under a rock you have no doubt seen any number of YouTube videos shot with one of these tiny cameras. The new Hero4 packs in all the best features to make it easy for you to capture those special travel memories. Show off where you’ve traveled to while livening up your wall with this colorful world map. This fun world map poster lets you scratch off each of the countries you have visited making for an excellent conversation starter. Measuring 88.1cm x 52cm. Now you can charge all your devices while you are traveling. This all-in-one adapter works in over 150 countries with 4 international (US/EU/UK/AU) plug adapters. An additional 2 USB ports will charge your smartphone, tablet, camera or any other device. Simultaneously charge 3 devices using the one wall plug! This ultra-lightweight daypack is the perfect addition to your travels. 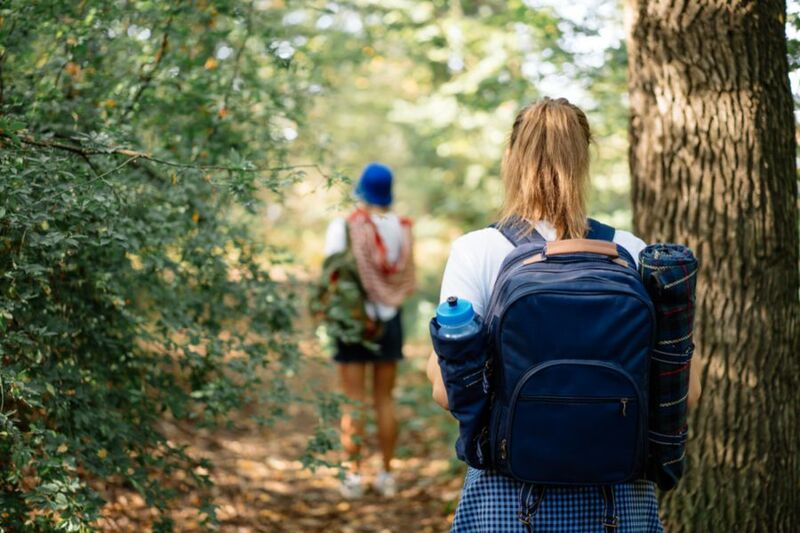 With comfortable, multi-point straps and enough room to store all your hiking or sightseeing gear this is an excellent gift for any traveler. Popular travel blogger Matt Kepnes (aka Nomadic Matt) shows you how to travel the world on the cheap. How to Travel the World on $50 a Day reveals Matt’s tips, tricks, and secrets to comfortable budget travel that you won’t find anywhere else. 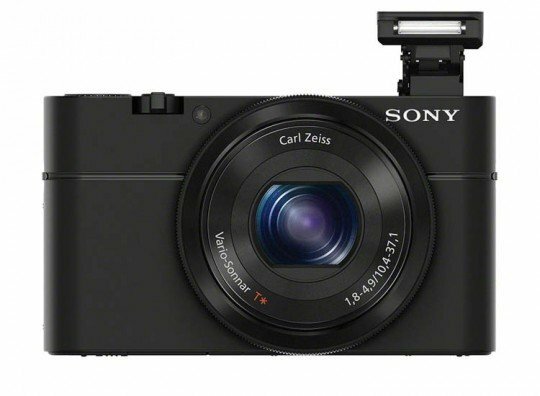 This neat little compact camera packs an almighty punch with a 20.2-megapixel sensor and ultrabright Carl Zeiss f/1.8 lens. Small enough to fit in your pocket giving you the freedom to take incredible pictures no matter how active your travel schedule is. The Comfort Pal Travel Neck Pillow is one of the best travel pillows for the airplane, bus, train or car. This luxury memory foam neck pillow includes a microfiber pillowcase & carry bag for easy storage in your pack when not in use. This lightweight hammock is designed with durability in mind for the adventurous traveler or camper. It stuffs into the attached compression sack for ultimate portability. With a range of colors, you can’t go wrong. The world’s largest capacity external battery pack and portable charger with dual USB port with 12000mAh rechargeable battery power capacity. Small enough to fit easily into any bag or pocket. Provides instant power whenever you need to charge your mobile devices. Perfect for long flights, road trips, or whenever you are away from a power source.